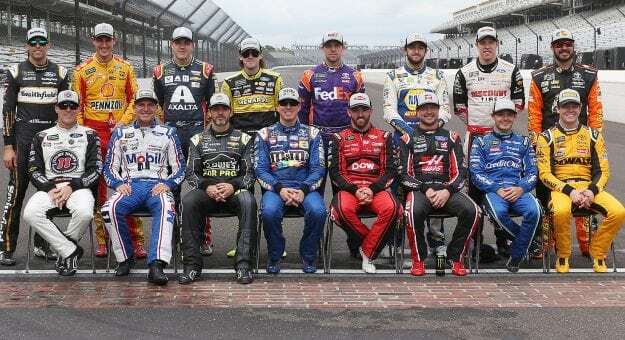 The field of 16 drivers is set and the 2018 Monster Energy NASCAR Cup Series playoffs are about to begin. 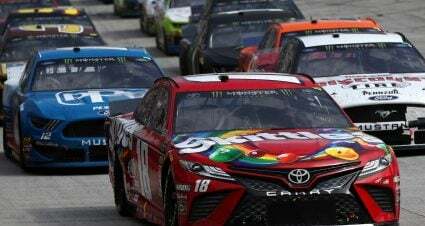 It’s been a year dominated by the “Big 3” with Kevin Harvick, Kyle Busch and Martin Truex Jr. combining to win 17 of the season’s first 26 races that made up the regular season. 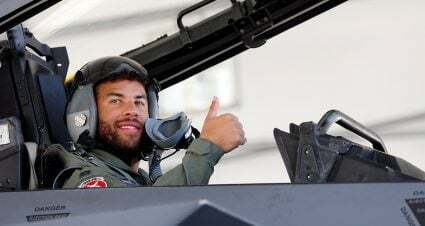 However, while the trio has remained in the picture over recent weeks there has been a burst of new winners that have stolen some of the spotlight. 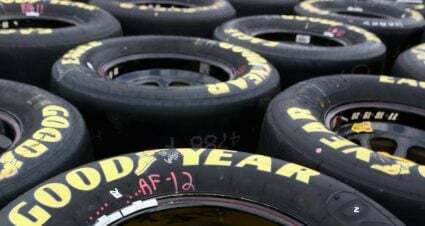 Brad Keselowski’s back-to-back crown jewel victories in Darlington and Indianapolis has put the Team Penske driver into the championship discussion. 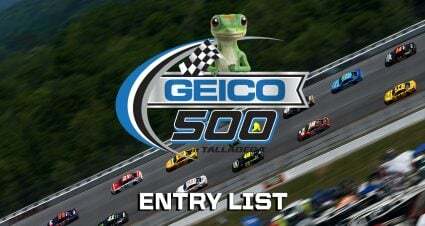 Kurt Busch winning at Bristol and Chase Elliott scoring his first career Cup victory at Watkins Glen put that duo on an intriguing list of potential title candidates. 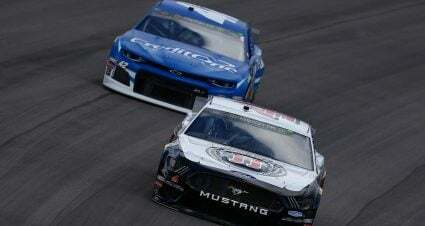 Then there is a still formidable group of still winless drivers in the playoff field led by Kyle Larson, Denny Hamlin, Ryan Blaney and Jimmie Johnson – all who experienced the thrill of victory a year ago. 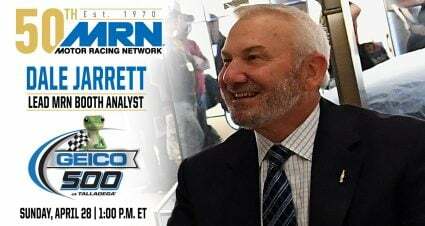 The playoff schedule has a new look with a shift of several keys tracks as well as the addition of a brand new layout when the Charlotte Motor Speedway road course makes its debut later this month. The obvious variable in this completely revamped opening round schedule is the Charlotte road course. Some predict disaster and a crash fest, others think it will be a single-file parade. The only certainty is nobody knows for sure. There could be a surprise or two but the four drivers that will be eliminated in this first round will be Bowman, Johnson, Dillon and Jones. 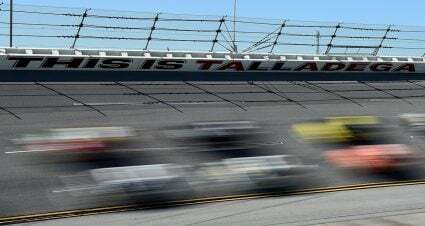 The move of Talladega from elimination race to the middle stop in the second round relieved some of the pressure and stress for teams given the restrictor plate racing unpredictability. But the fall Kansas race has provided its share of drama and nuttiness in recent years. The quartet that will not move on in the championship race after Kansas will be Almirola, Hamlin, Blaney and Bowyer. Pretty straightforward trio of tracks with one wrinkle. ISM Raceway in Phoenix has been flipped around as part of the track’s multi-million dollar renovation plan and the start-finish line now lies in the infamous dogleg that used to be a staple of the backstretch. That will be an interesting curveball to both drivers and crew chiefs setting up their cars. 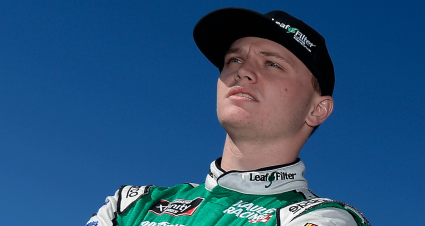 The four that will be finished in Phoenix will be Elliott, Kurt Busch, Logano and Larson. Kyle Busch, Kevin Harvick, Martin Truex Jr. and Brad Keselowski will all have the chance to win their second career Cup championship. Harvick will hoist the Monster Energy NASCAR Cup Series trophy when the checkered flag flies.